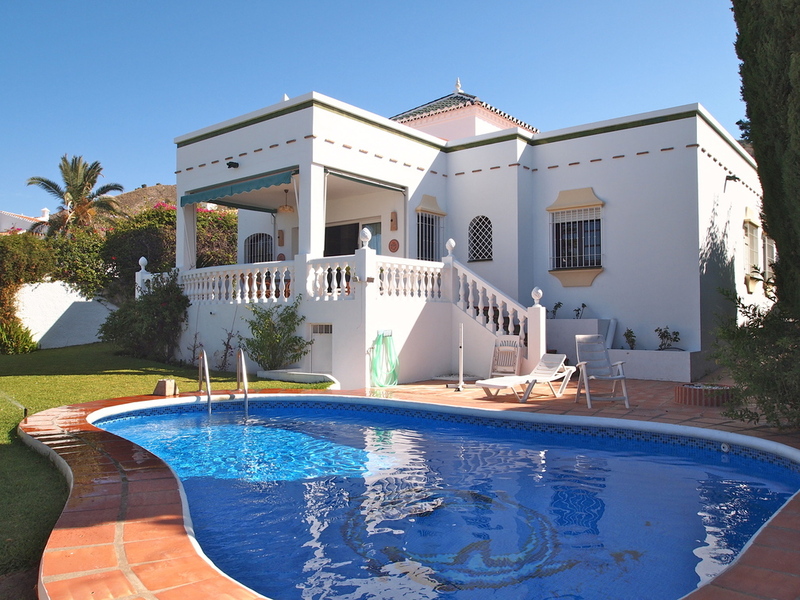 Delightful 2 bedroomed detached villa with wonderful mountain and country views just 10 minutes walk to Burriana beach. Great location for anyone not wanting to hire a car. Also close to supermarket and restaurants. 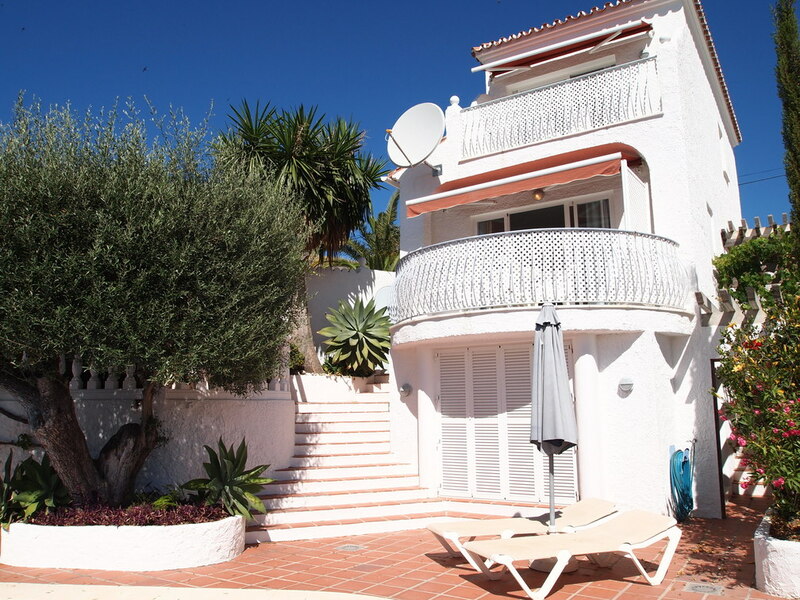 This spacious private villa with own pool and lovely gardens is situated in the Alhambra district in the Capistrano area of Nerja.with stunning views over Nerja and sea.